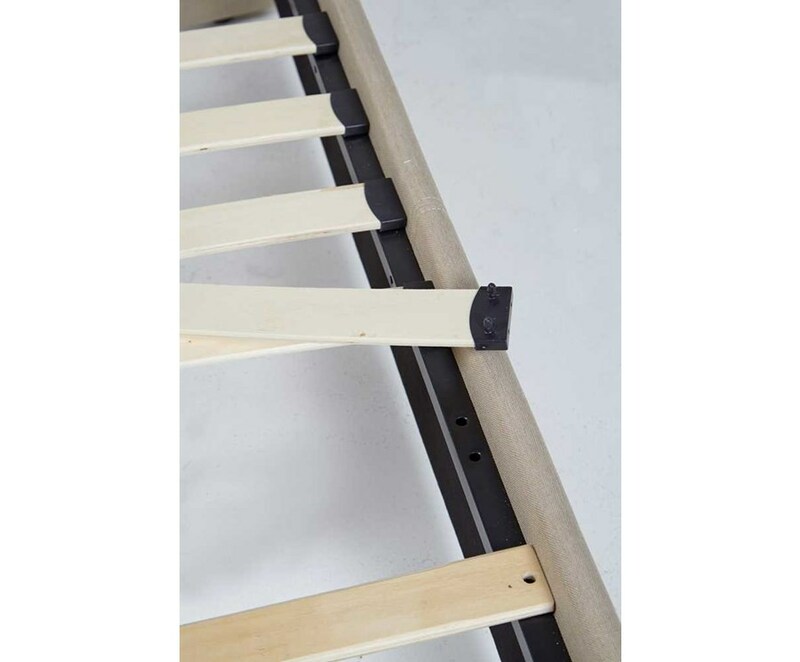 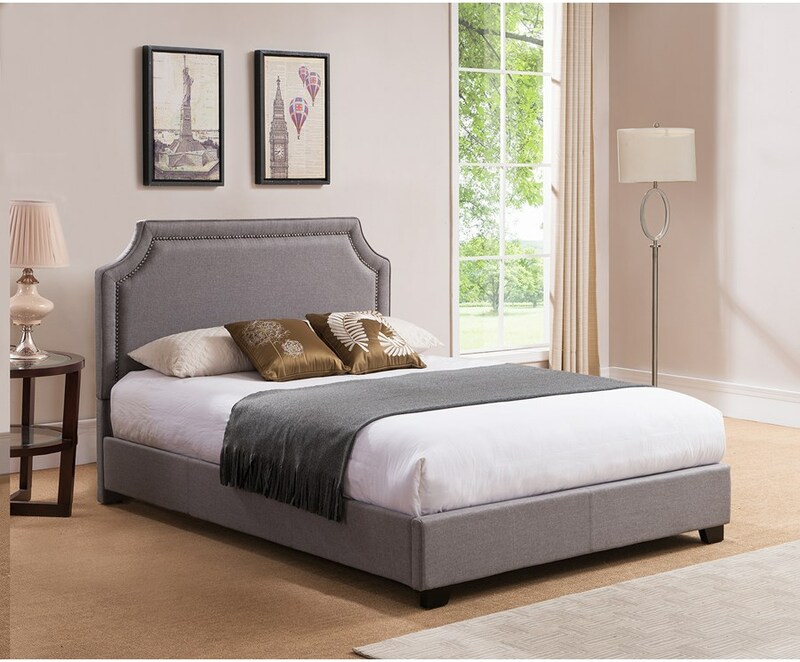 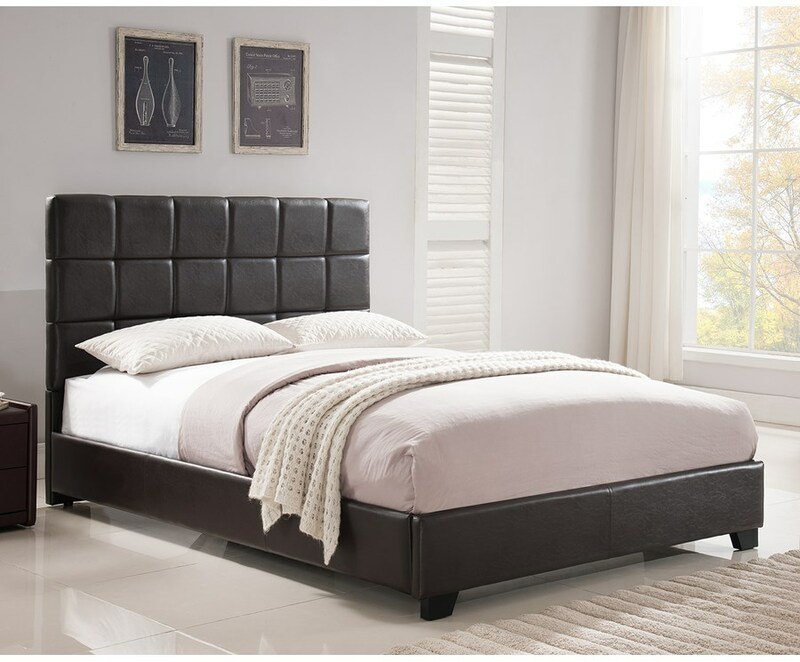 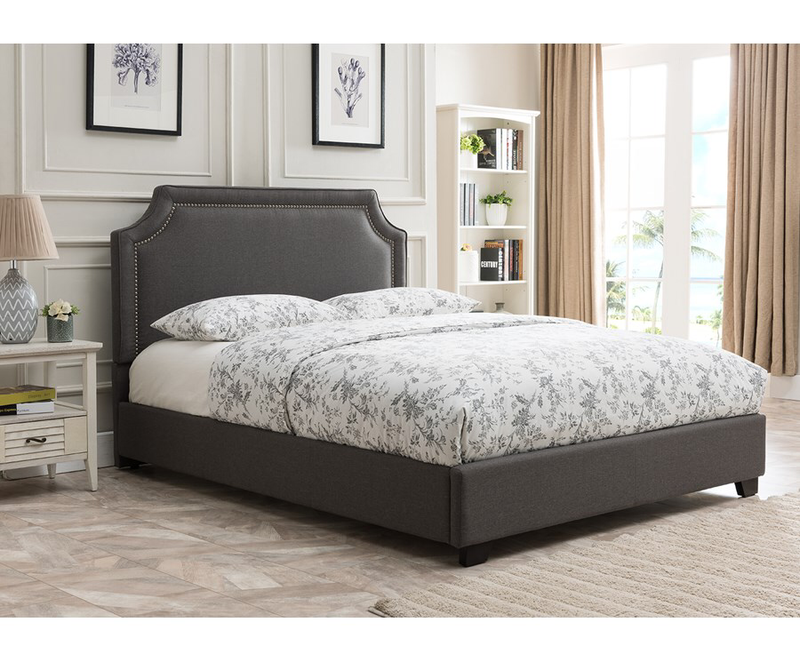 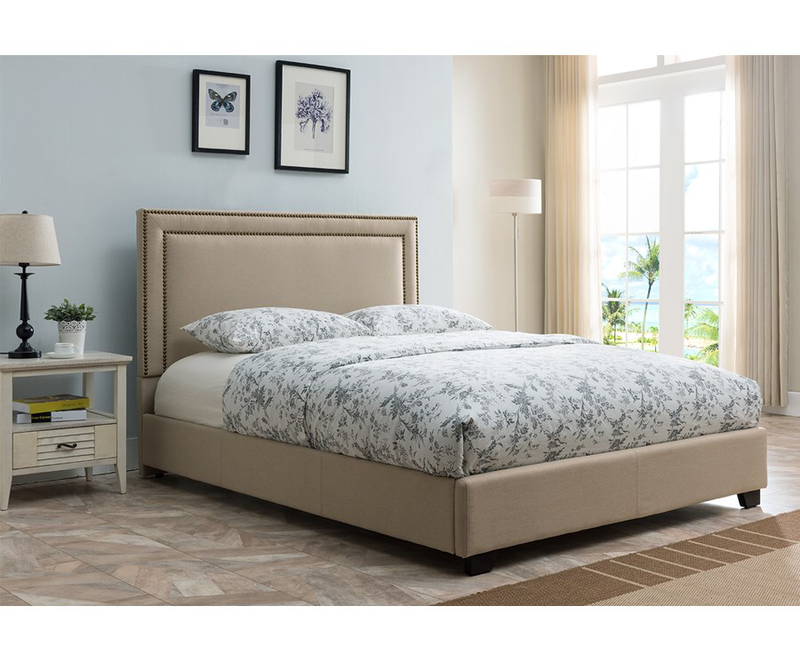 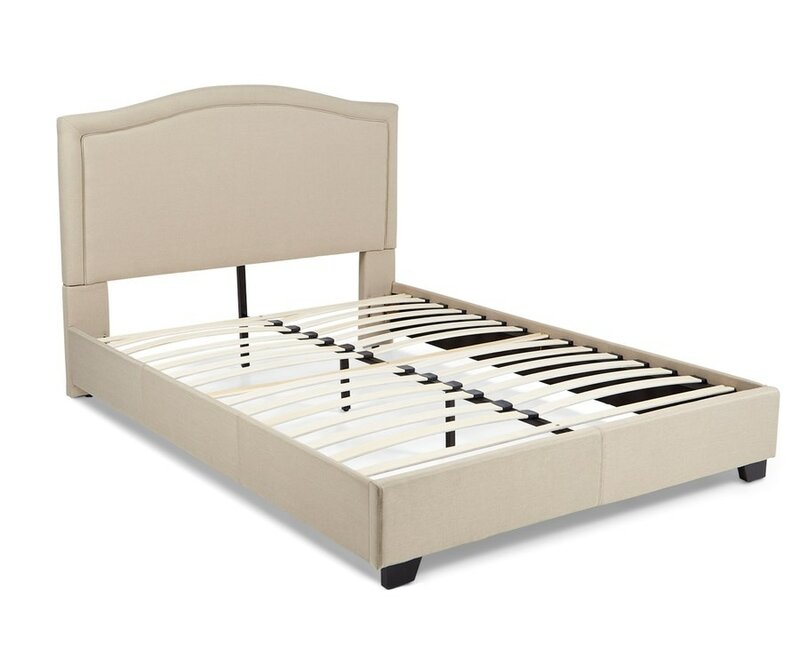 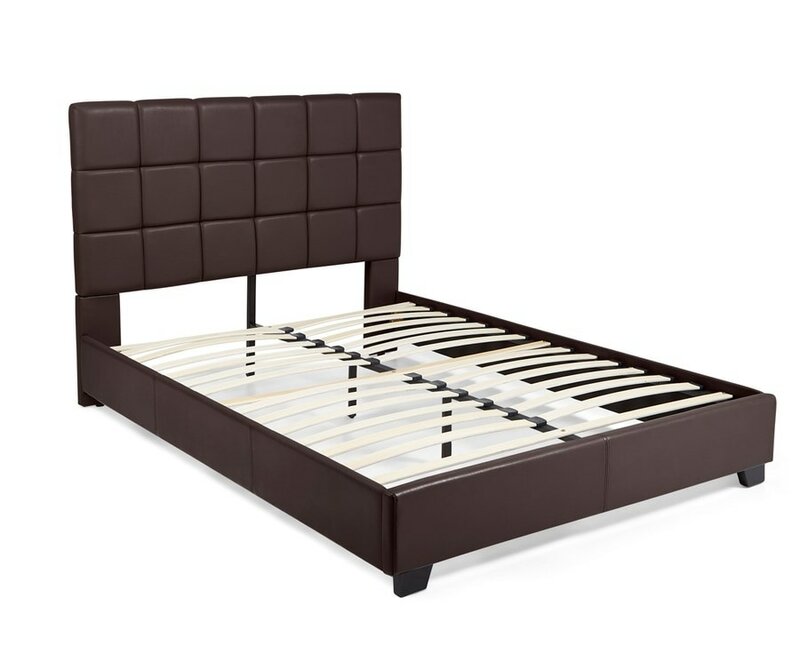 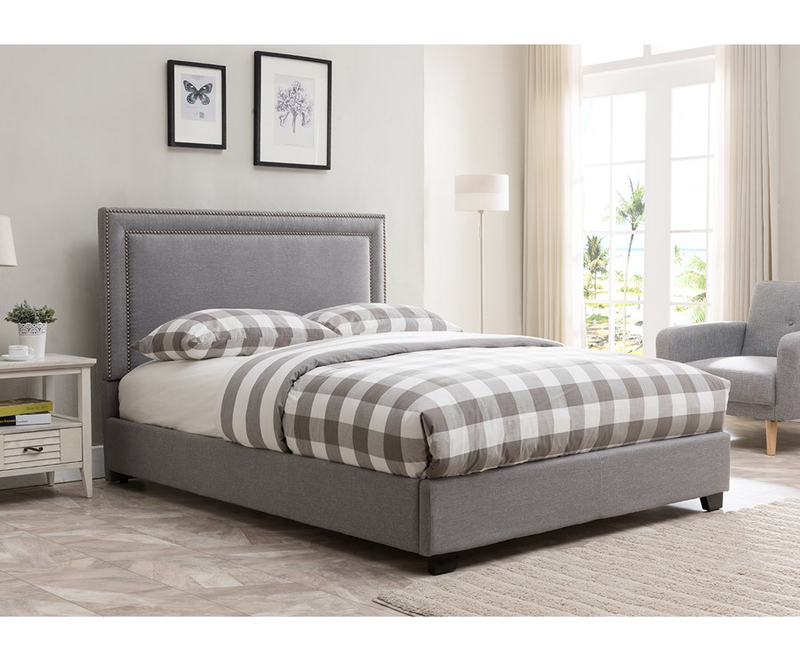 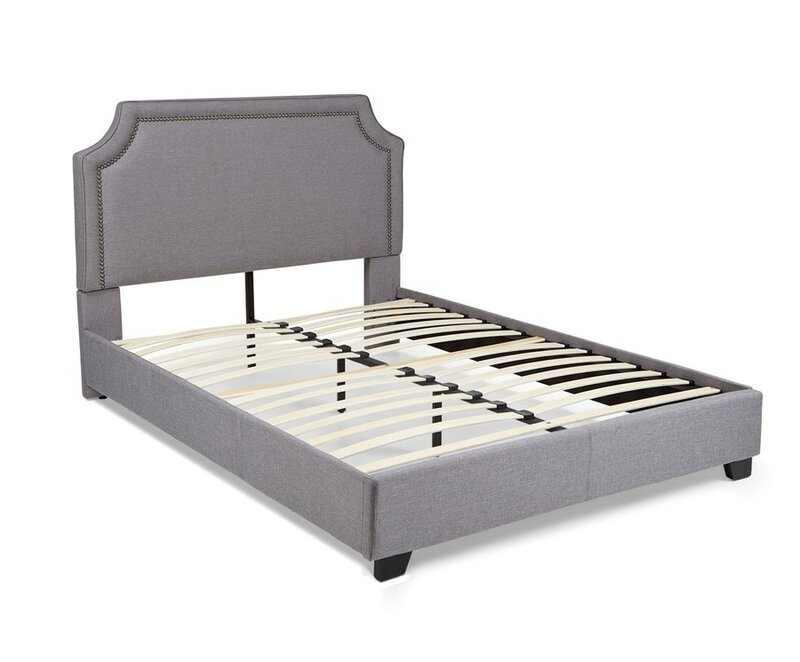 The platform bed includes a headboard, footboards and side rails, and has a modern, Euro-style slat system that eliminates the need for a box spring. 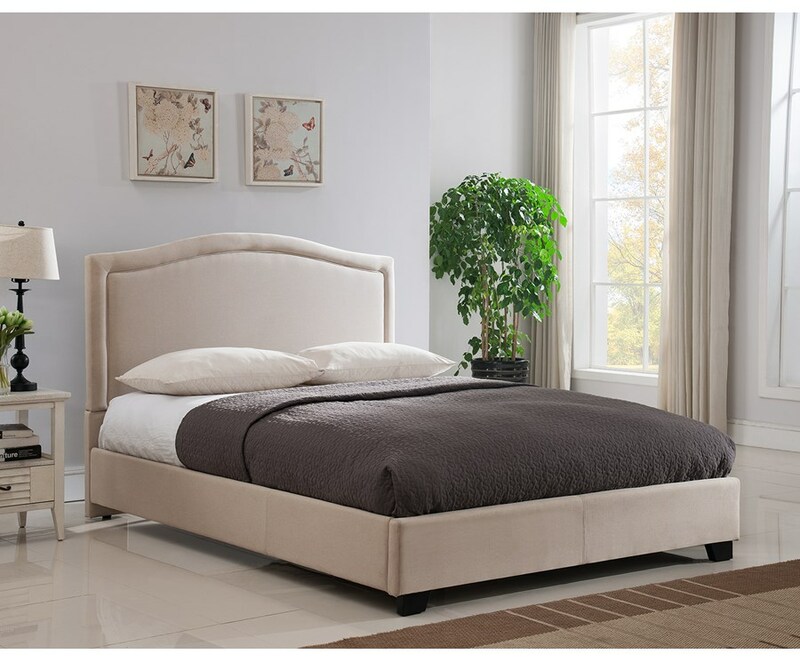 The platform bed includes a headboard, footboard, and side rails, and has a modern, Euro-style slat system that eliminates the need for a box spring. 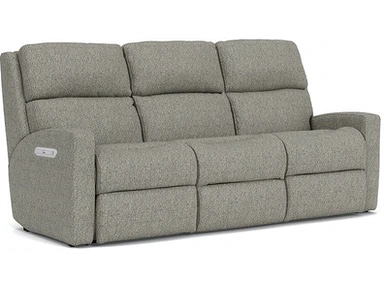 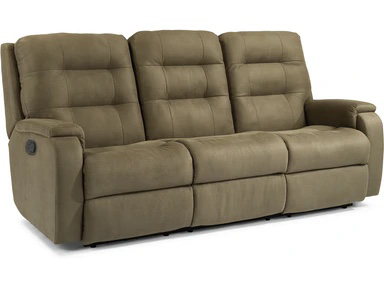 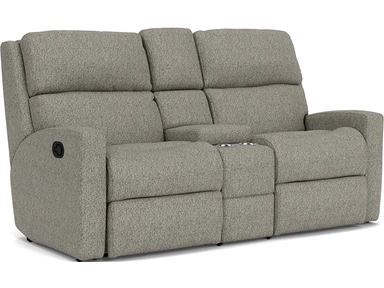 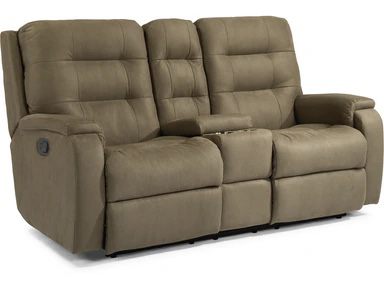 A simple square-stitched pattern adds interest to the upholstery. 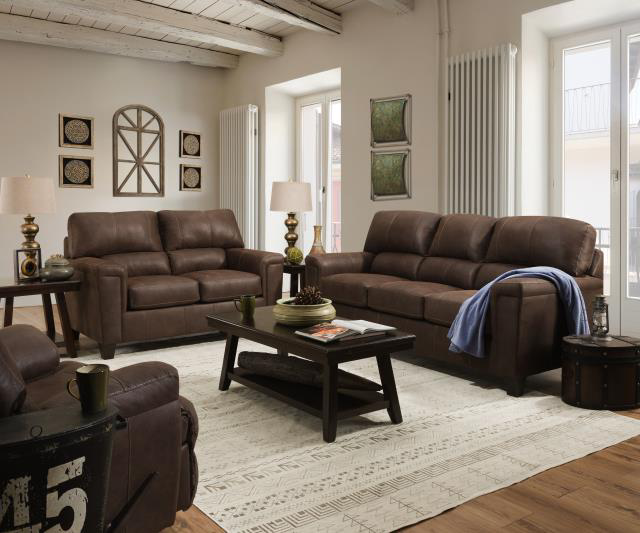 Neatly tailored black faux leather over a padded, wood frame is complemented by sleek, solid wooden feet done in an espresso finish.